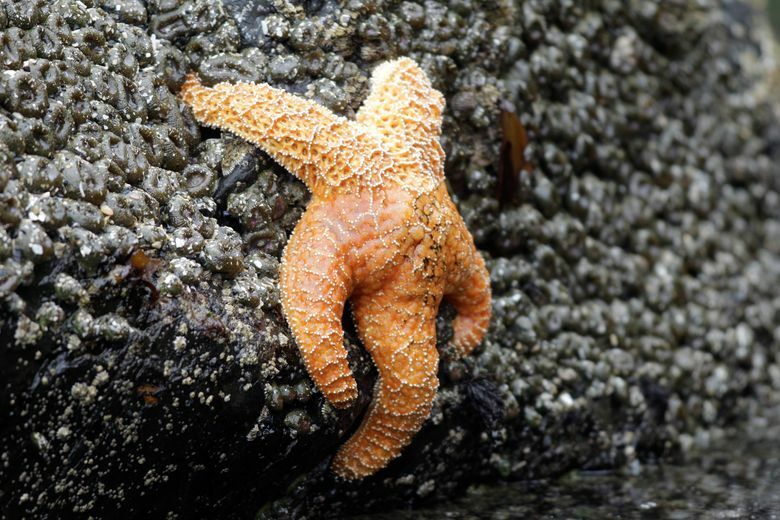 NEWPORT BEACH, Calif. — Starfish are making a comeback on the West Coast, four years after a mysterious syndrome killed millions of them. “They are coming back, big time,” Darryl Deleske, aquarist for the Cabrillo Marine Aquarium in Los Angeles, told the newspaper. Similar die-offs of starfish on the West Coast were reported in the 1970s, ’80s and ’90s, but the latest outbreak was far larger and more widespread, according to a report by researchers at the University of Santa Cruz. “It’s a treasure we always hope to find,’ said Kaitlin Magliano, education coordinator at the Crystal Cove Conservancy. The stars aren’t out of danger yet. The wasting syndrome never completely disappeared in Northern and Central California and it has reappeared in the Salish Sea region of Washington state, according to a November report by the University of Santa Cruz.